Contest: == Win a Trip for 2 to Desert Palm, CA ($3,695 CAD)! == Win a Trip for 2 to Desert Palm, CA ($3,695 CAD)! Prize: Grand Prize: Round-trip air for 2 to CA; 3 nights hotel; ground transportation ($3,695.34 CAD). 81 winners: $250 Wilson product credit. 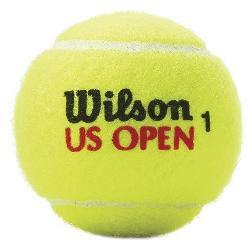 40 winners: Wilson tennis racquet autographed by one of either Roger Federer or Serena Williams ($250). What you must do to enter: complete form -- you can enter up to 10x. Statistics: This contest was opened by 135 and entered by 28 ContestChest.com members. 21% of those who opened the contest, entered it.